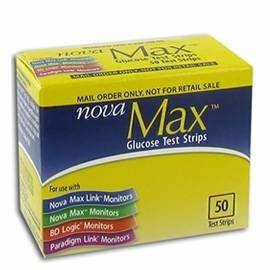 Nova Max Glucose Test Strips – 50 ct.
Nova Max glucose test strips require no coding and small blood samples for simple blood glucose testing. 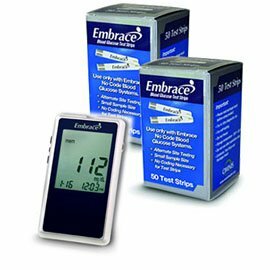 The Nova Max Test Strips are to be used with the Nova Max, BD Logic and Paradigm Link Blood Glucose Monitors only. 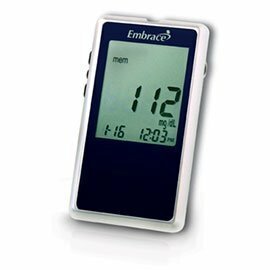 Includes 50 Nova Max Glucose Test Strips. This item: Nova Max Glucose Test Strips - 50 ct.
Mint condition! Expiration 2016! We package carefully! Super fast shipping! !